More pools, more abuse of the land. 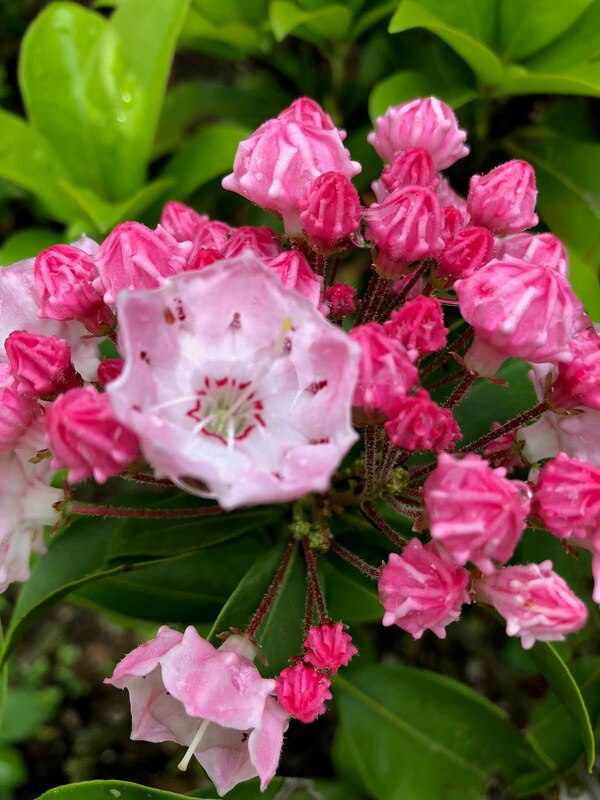 Less space for our wildlife ! You still have time to pull your applications. You can go elsewhere to cool off: the ocean, the public pool, your neighbor's pool. Wildlife does not have an option. Extinction looms. The application of Seth Dymond for a variance from Chapter 310-51 of the Village Code to construct an addition which would intrude into the required side yard setback 1 Corell Road, identified on the Village tax map as Sec. 19, Blk. 1, Lot 105. 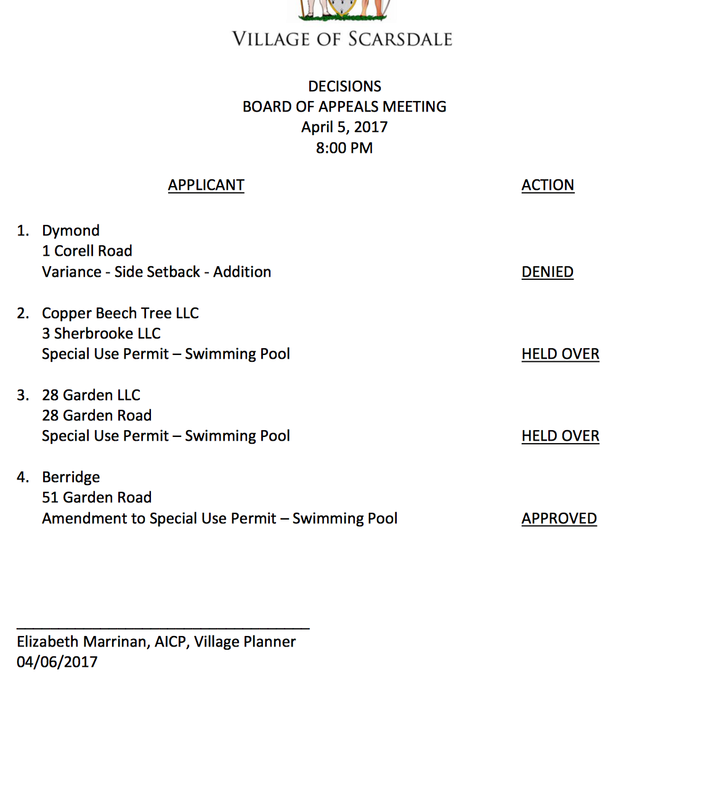 The application of Melissa and Eric Berridge for an amendment to the Special Use Permit, pursuant to Chapter 310-88 of the Village Code, to amend the required pool landscaping at 51 Garden Road, identified on the Village tax map as, Sec. 16, Blk. 3, Lot 1A.2. Last revised 7:10 p.m. EDT Wednesday September 27, 2017.